NEW YORK (CNNMoney) - Steve Wynn has started selling his stake in the casino company that bears his name. The embattled casino magnate who resigned as chairman and CEO of the company in February after allegations of sexual misconduct, sold 4.1 million of his 12.1 million shares on Wednesday, according to an SEC filing. He sold them for $180 a share, which means the total sale was worth about $739 million. 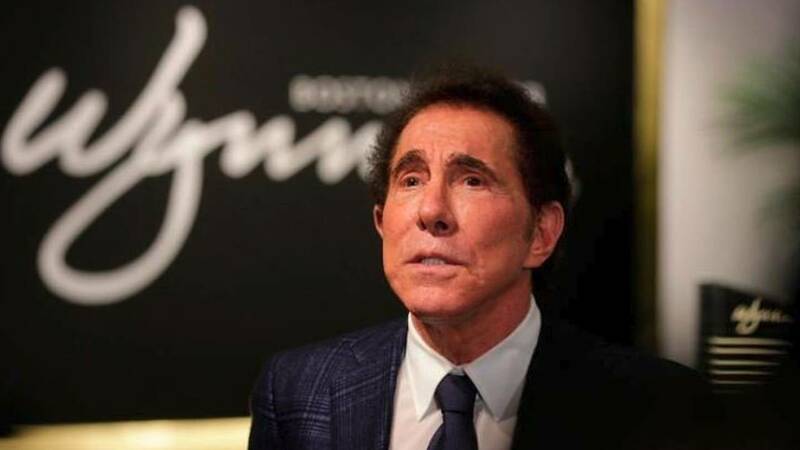 Wynn has denied the allegations made against him, calling them "preposterous." At the time of his resignation in February, he said he did not intend to sell his stake. But Wednesday he filed a new statement saying he "intends to sell all or a portion" of his company stock. He had previously agreed to limit his sales to about 4 million shares in any one quarter, meaning he would have to wait until at least July to dispose of his entire stake. Wynn had been the driving force at his company and in reshaping Las Vegas as a tourist destination over the last 30 years. In the days immediately following the report of allegations against him in the Wall Street Journal, Wynn stock plunged 19%. But the shares have since recovered nearly half of those losses. Meanwhile, the allegations against Wynn have raised questions with gaming regulators from Macau to Massachusetts, putting it licenses at some risk.